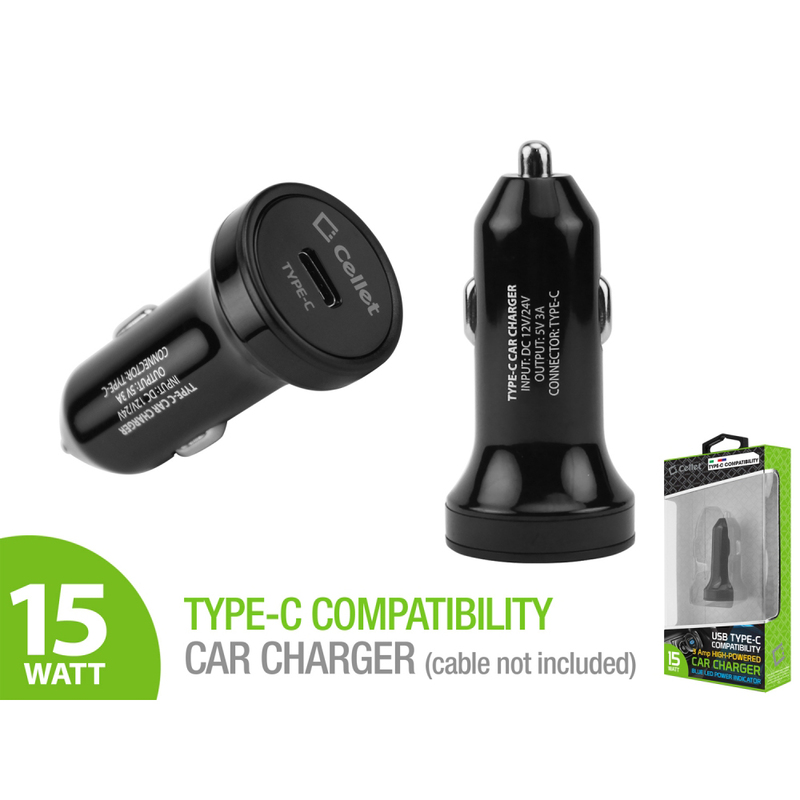 Type-C Car Charger with Dual USB Ports 3.3 FT [Black] @ AccessoryGeeks.com w/ Free Shipping! 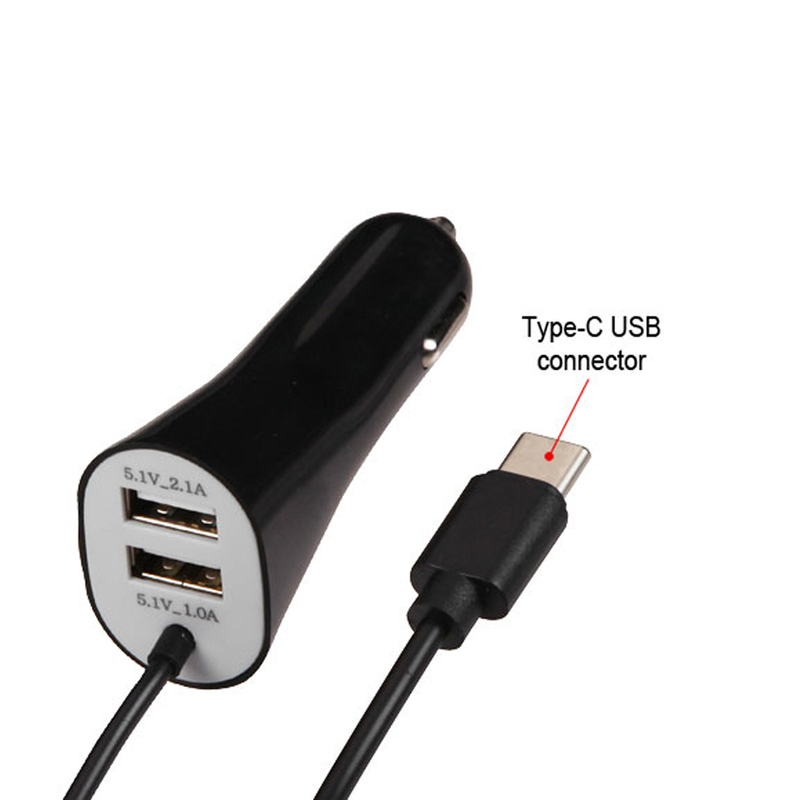 The USB charger with dual USB outputs and one Type-C connector can charge 3 devices simultaneously. 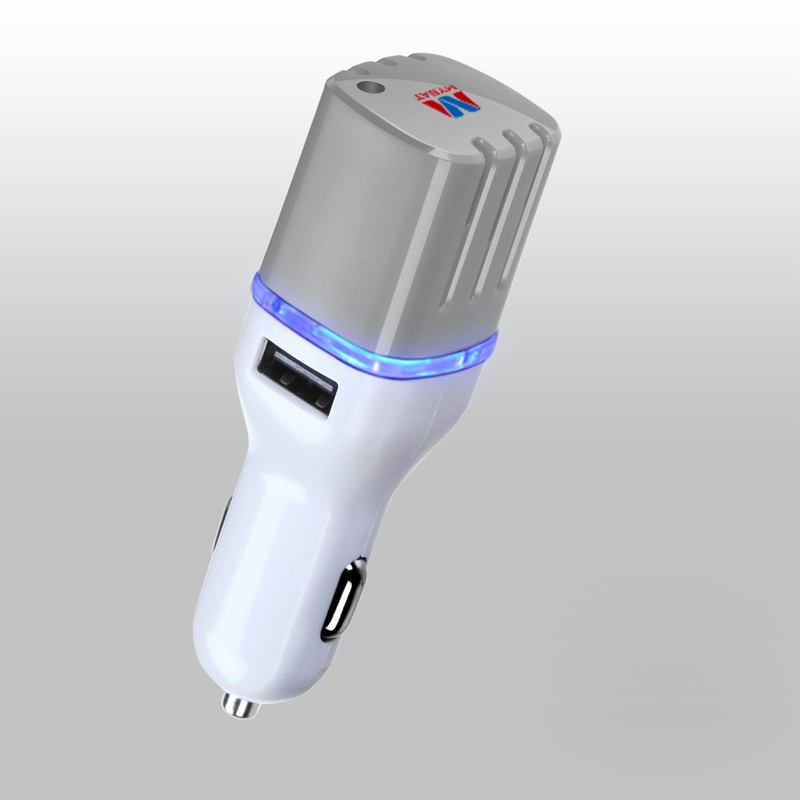 The USB charger is equipped with Smart IC chip for better protecting your phone or battery during charging. 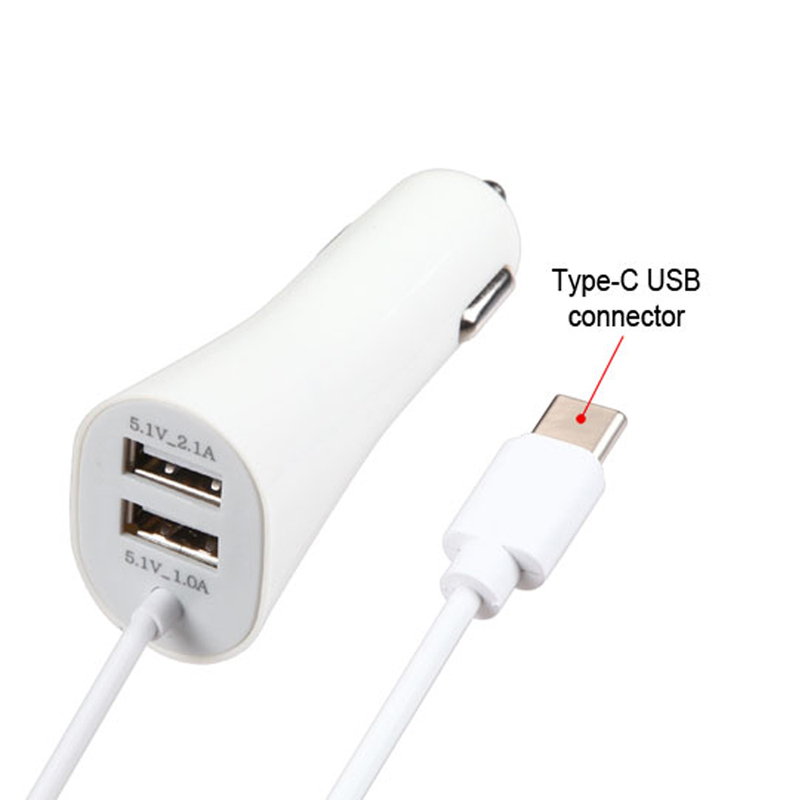 The USB charger with dual USB outputs and one Type-C connector can charge 3 devices simultaneously. 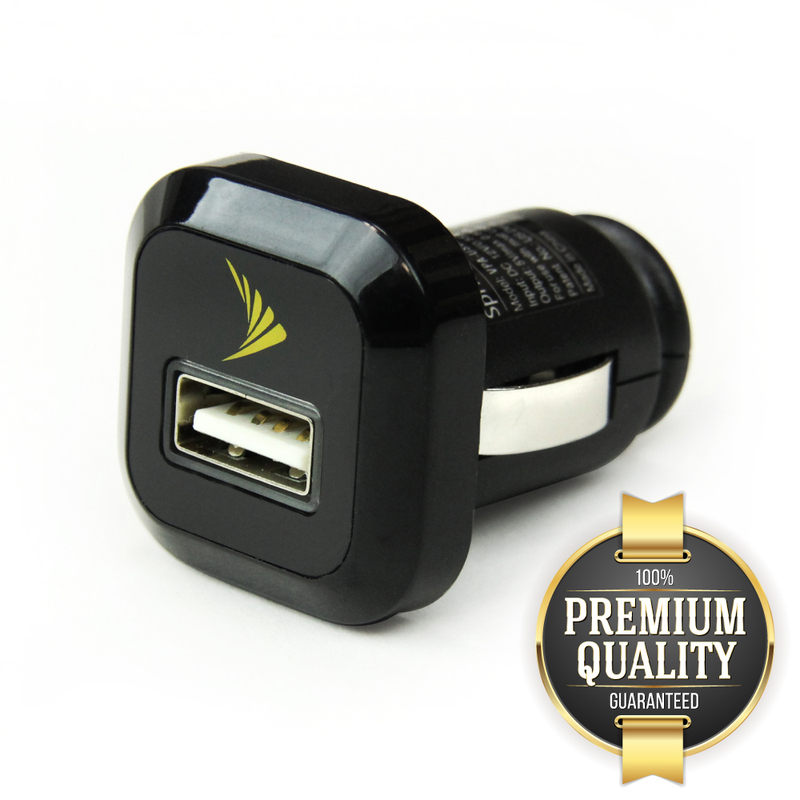 The USB charger is equipped with Smart IC chip for better protecting your phone or battery during charging. It also rapidly charges your battery. Designed using ABS fireproof material with high gloss finish, effectively preventing scratches for a beautiful appearance. 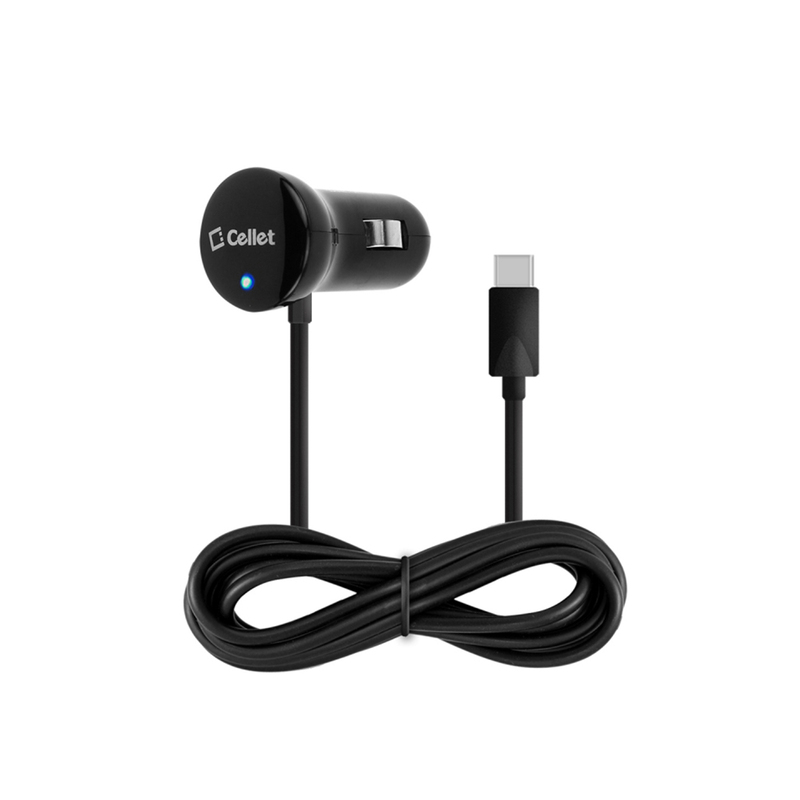 Compatible with most USB enable phones including APPLE, SAMSUNG, LG, MOTOROLA and more. 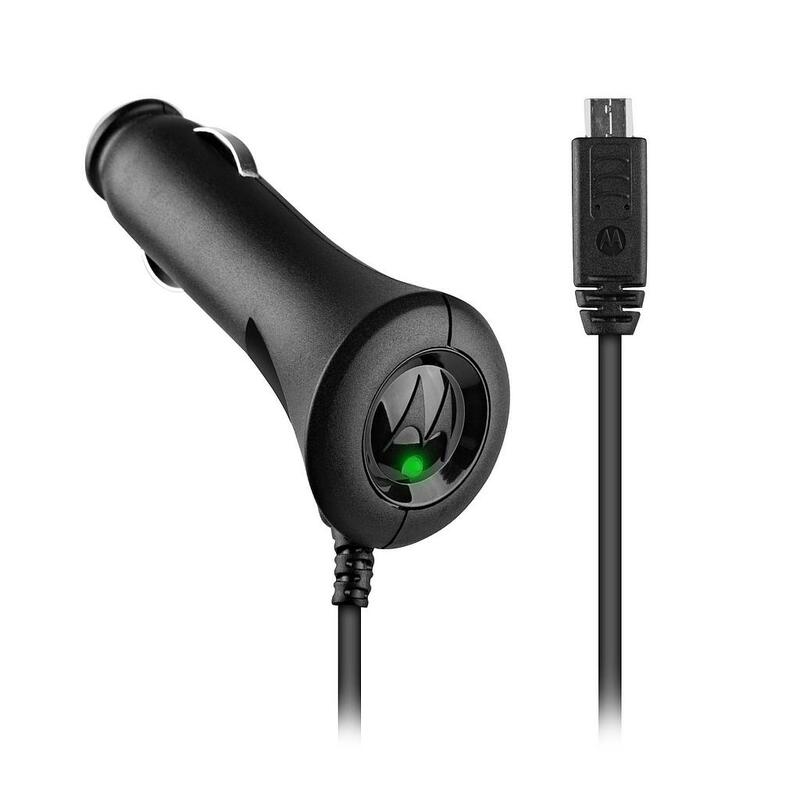 Black Dual USB Port [3.1A & 2.1A] Car Charger Adapter - Perfect for Tablets! Good car charger! 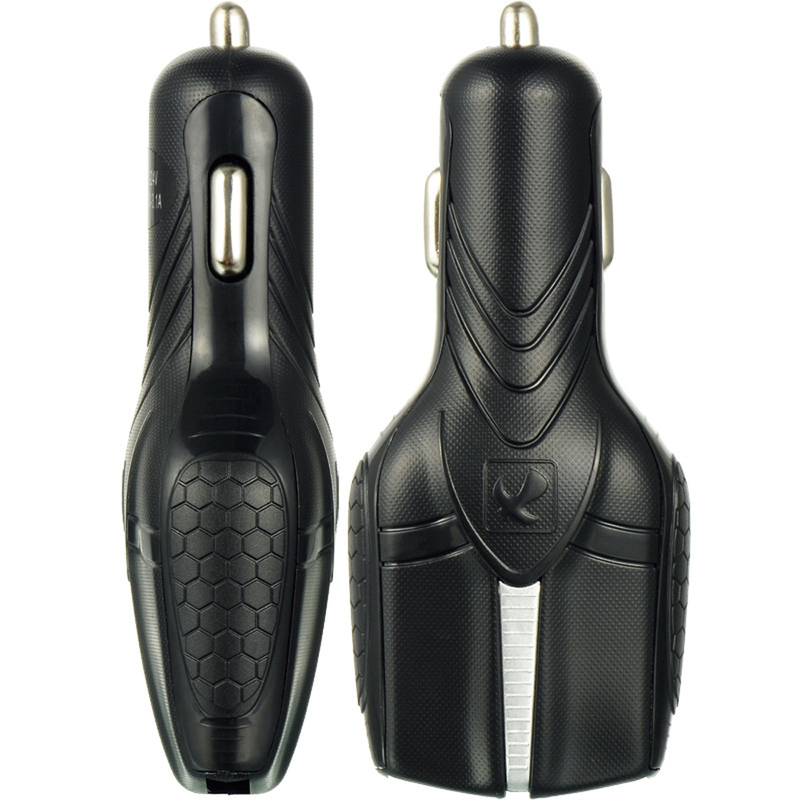 It has a great feel, compact, solid, and durable. 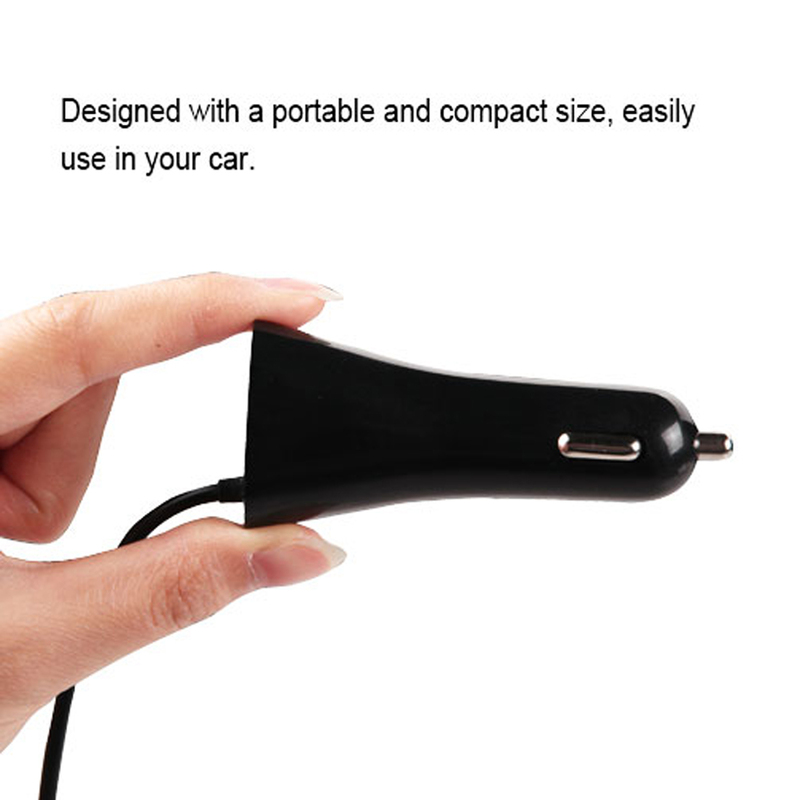 I have plenty of room to put my phone on the charger and place it where I want it in the vehicle. 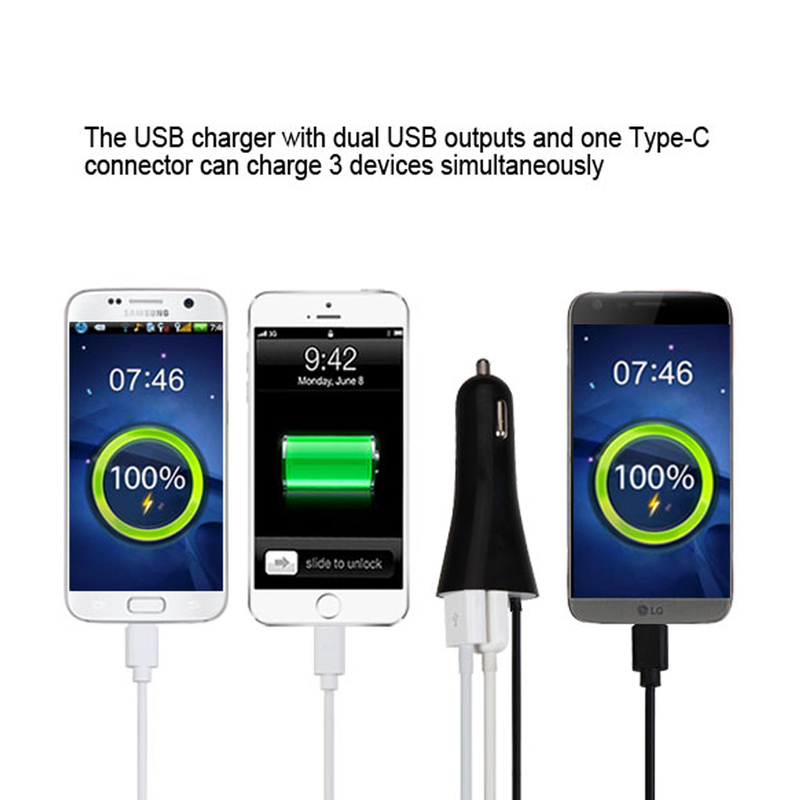 Great for charging an extra device. Work great and very helpful! 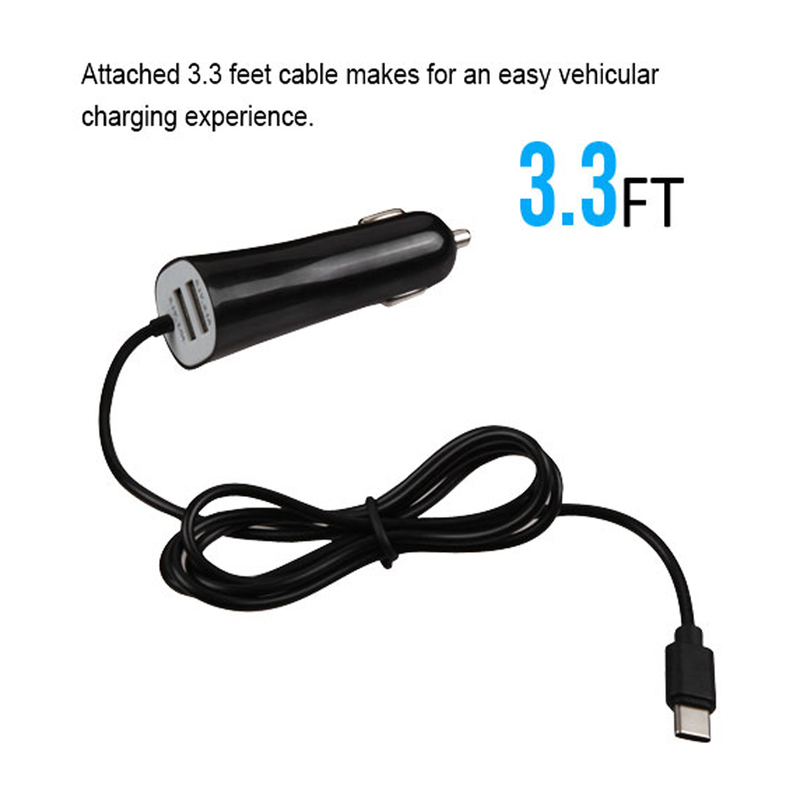 Charge my phone very fast while I was using Google Maps on it. I am very pleased with it and will probably end up buying another one for my other vehicle.